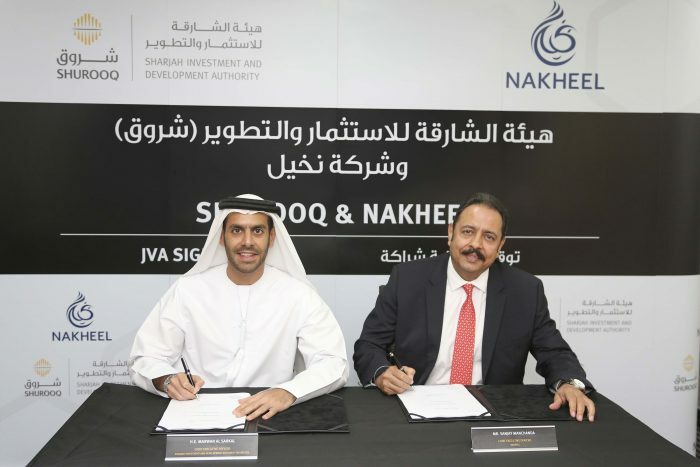 The Sharjah Investment and Development Authority (Shurooq) and master developer Nakheel have collaborated in a joint venture, that will bring a new community retail centre to Sharjah. The project - Nakheel’s first outside its home emirate of Dubai - has an estimated development value of AED75 million. 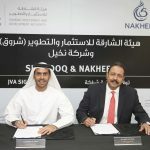 Under the agreement, signed today by HE Marwan bin Jassim Al Sarkal, CEO of Shurooq, and Nakheel CEO Sanjay Manchanda, the two organisations will create a shopping, dining and leisure hub in Sharjah’s rapidly-expanding Al Rahmaniya district. 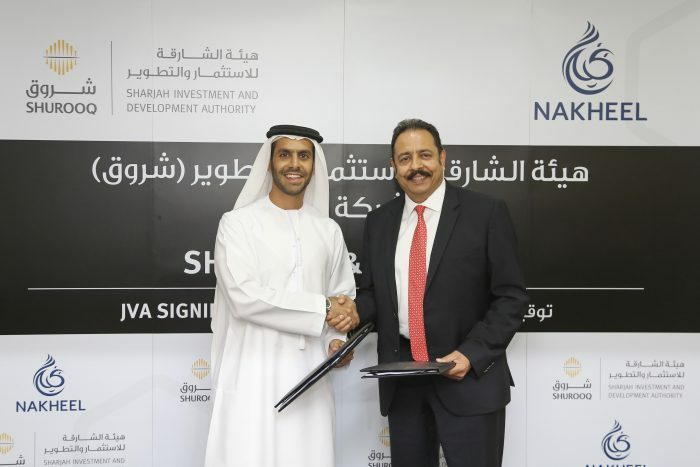 Sanjay Manchanda, Nakheel CEO, added: “We are proud to share our success by bringing our expertise, in partnership with Shurooq, to Sharjah. 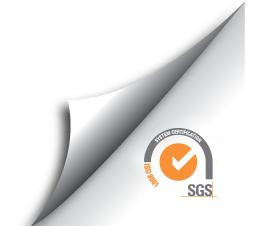 Retail centres are an integral element of residential communities and essential for community development. 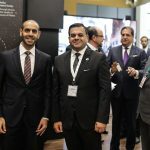 They bring a wealth of benefits to residents and their neighbourhood by including by enhancing well-being among residents and providing a sense of belonging, connectivity and interaction. In the long run these amenities also help increase property values. Nakheel is one of the world’s leading developers and a major contributor to realising the vision of Dubai for the 21st century: to create a world-class destination for living, business and tourism. Nakheel continues to deliver and enhance an iconic portfolio of innovative landmark projects in Dubai across the residential, retail, hospitality and leisure sectors. Established in 2009, Shurooq aims to achieve social, cultural, environmental and economic development based on Sharjah's distinct Arab and Islamic identity. 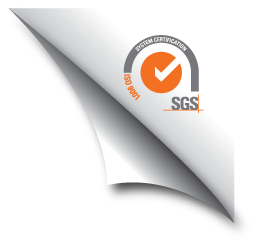 Shurooq strives to encourage investment by adopting the best international standards in providing quality services. Shurooq’s key mission is to provide facilities and incentives, evaluate tourism-related infrastructure projects and lay down the necessary plans to complete such projects.